 For Media Inquiries, please contact Alissa Cunningham at 817-402-9120 or acunningham@dickiesarena.com. For general information about the arena, please click here. For approved renderings, please click here.